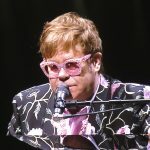 Two days ago, Sir Elton John played to a packed house at The Staples Center, and I have to say it was one of the best concert experiences I’ve had in the more than five-hundred concerts I’ve attended. 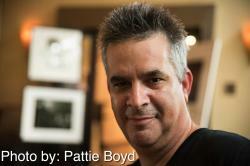 No opening act, no fanfare, no studio trickery, just the music and the images behind him. Elton is touring with the original members of his band, and the sound is so good, you can almost close your eyes and be transported back to the 1970’s. 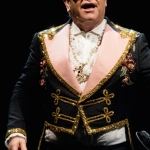 Elton stops between each number to either talk to his adoring fans, or to jokingly exhort concert-goers to stand and applaud. He started the show by exclaiming, “I might not play all of your favorite songs, so I apologize for that.” And with that, a two-hour-plus evening was underway. 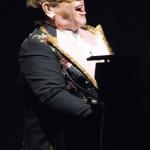 There were montages behind him that showed a visual history of Elton, as well as couple of costume changes, and warm, honest emotions. 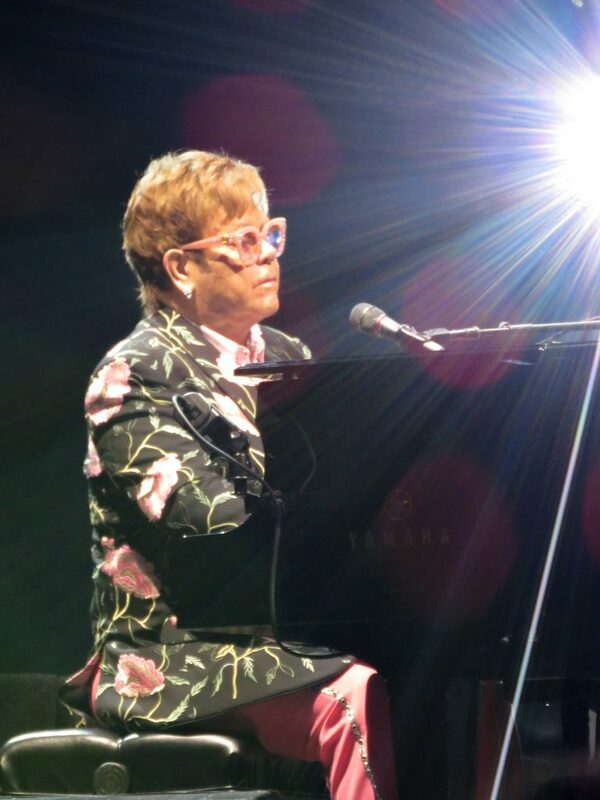 Anybody familiar with Sir Elton’s vast catalogue and his efforts to promote tolerance, inclusiveness, and a cure for AIDS will come away from this show feeling good. 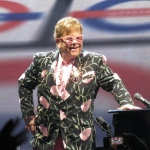 Elton is playing tonight and tomorrow night at The Forum, and will swing back around to Anaheim in September. He promises this will be his final tour, so if you can obtain tickets, you should. This is not another “Old rocker milking it.” kind of tour, his voice is every bit as good as it was in the 1970’s. Seriously, if you can make it, go!